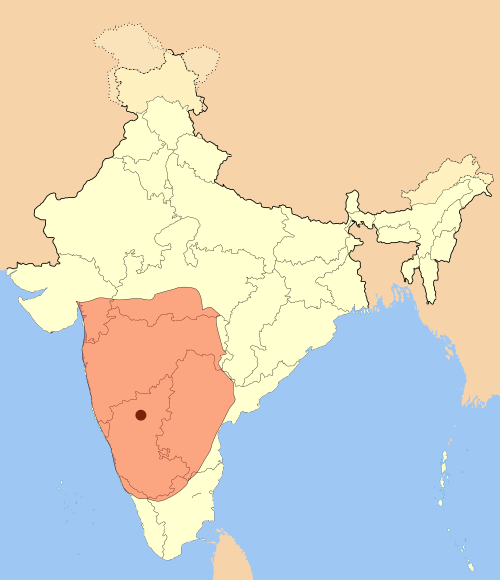 Narasimhavarman I was succeeded by his son Mahendravarman II in the year 668 AD. Mahavamsa also confirms these facts. 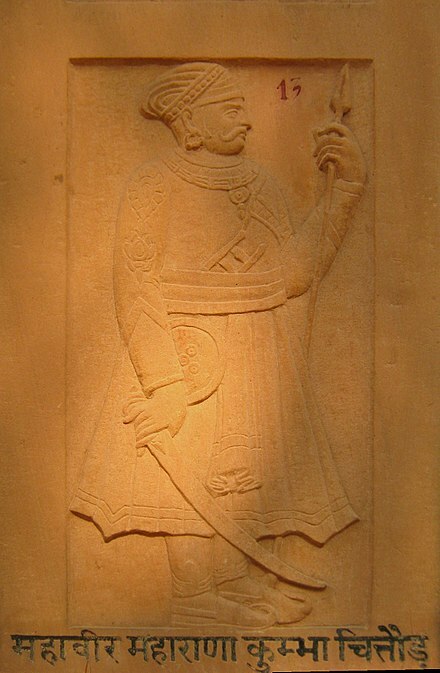 Narasimhavarman in literature Kalki Krishnamurthy's work, Sivagamiyin Sabadham, is based on Narasimhavarman's early years and his battles with the Chalukyas. Kalki Krishnamurthy's Parthiban kanavu is based on the later years of Narasimhavarman's rule. 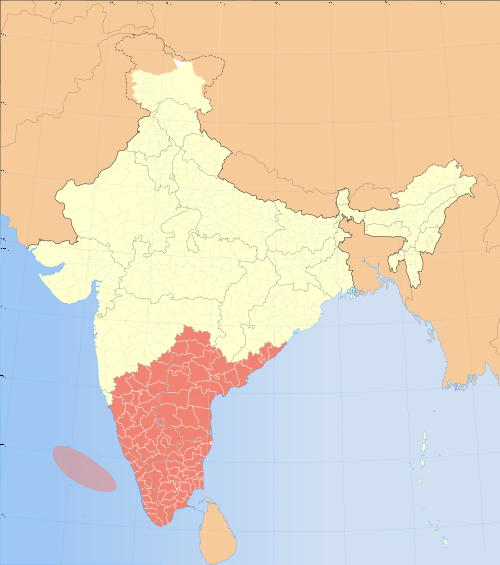 South India (4th ed.). New Delhi, India: Oxford University Press.